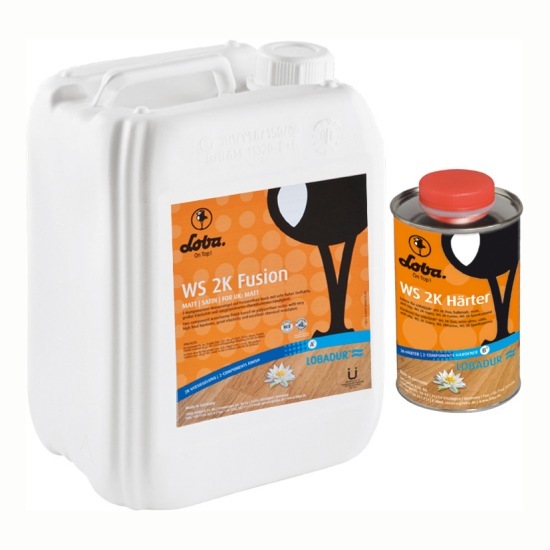 Lobadur WS 2K Fusion is a professional grade 2K lacquer with an extremely good final hardness. In common with all Lecol Lobadur lacquers this product gives a perfect finish, but Lobadur WS 2K Fusion scores the best in durability, by the addition of a second component. This creates an excellent finish with an extremely high resistance. In comparison to an oil finish, a lacquered floor will be better sealed creating a beautiful and durable finish which is easy to maintain. Lobadur WS 2K Fusion is available in matt and semi-gloss. 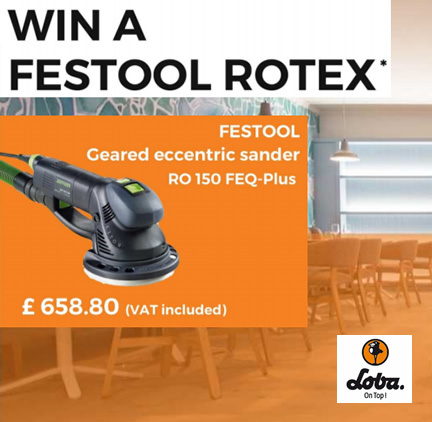 FIRST CLASS SERVIICE NEXT DAY DELIVERY AND FREE BONA CLEANING KIT!!! Great customer service. Good communication. A quick service and a good price. These products are very good and I have used them in the past. They are the cheapest anywhere that I can find in a physical shop or on the internet. I ordered the products and they arrived in less than 24hours, well packaged and without damage. You cannot expect better than that! Very fast and accurate technical advice. Very easy to order. Delivery arrived next day. I will definitely be back for my floor supplies. Thank you.